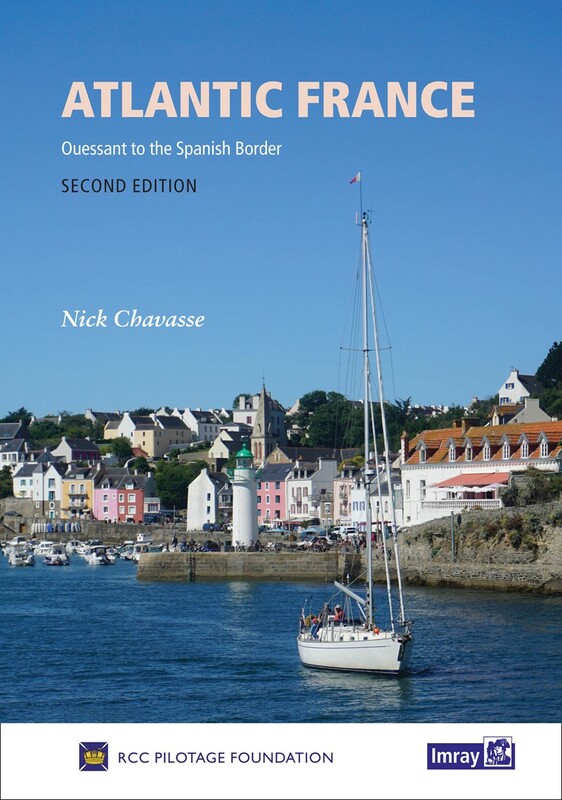 What a deceptively matter-of-fact introduction on page 2 to this new combined edition, covering, for the first time, the whole of the coastline of Mediterranean Spain. 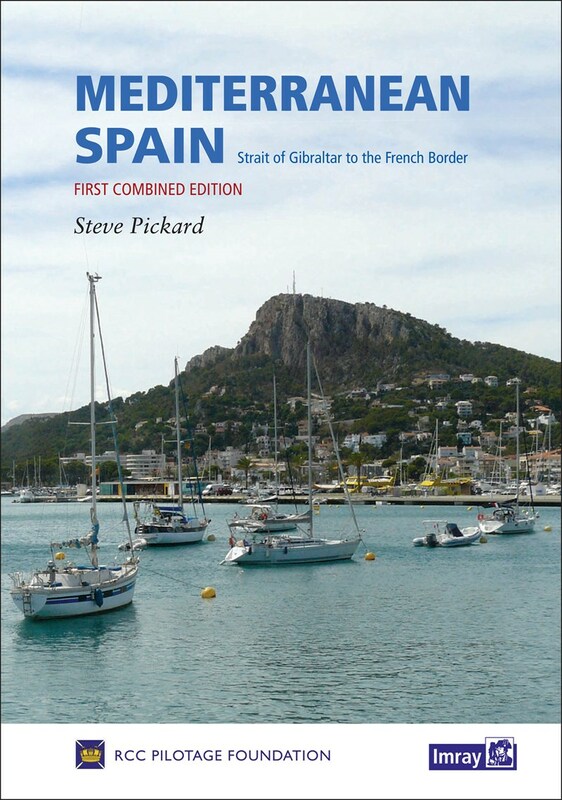 In this new edition, Steve Pickard has skilfully combined, streamlined and improved the previous pilots, to produce one substantial volume, packed with all the information you’ll need to port hop or meander along the Med Spain coastline. 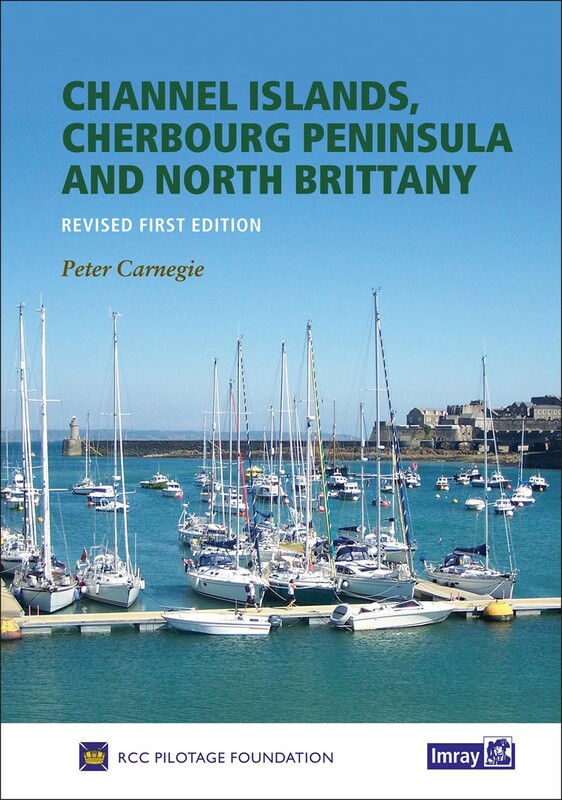 From broad overviews and planning guides right down to descriptions of nook and cranny anchorages, it’s all there. 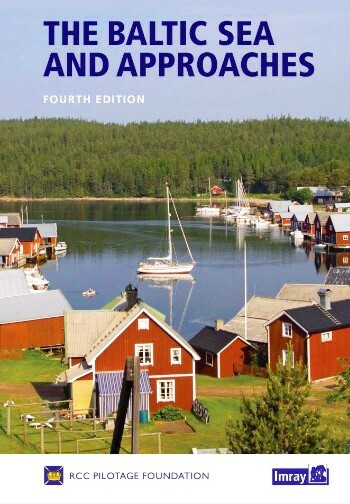 The Introduction is concise and covers practicalities, preparation and weather. Steve has added his own up-to-the-minute images and observations throughout the book to reflect inevitable changes in recent years. I particularly like the inclusion of many more close-quarter port and harbour shots, which are enormously helpful to the navigator when approaching an unfamiliar entrance. Even the Appendix has been augmented with, amongst other things, the addition of a coastal waypoint list - a great aid to passage planning. Finding your way around a publication, if it’s structured well, should be a smooth experience; you should hardly notice you’re doing it. Mediterranean Spain has nailed it. From the colour-coded sections on the title page to the tiniest anchorage in a cala along the Costa Brava coast, everything reveals itself in an easy and straightforward manner. 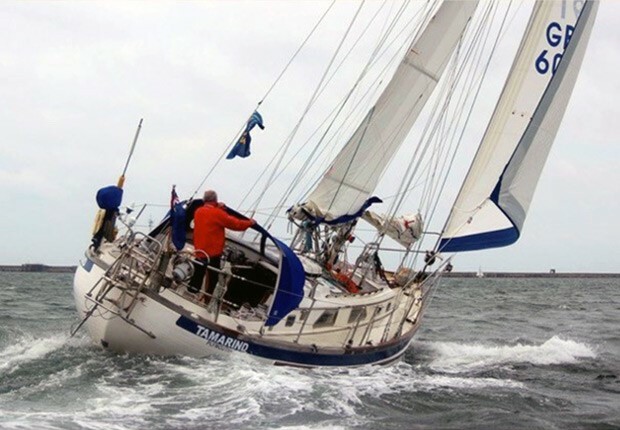 All credit to Steve Pickard and the Pilotage Foundation for the adjustments they have made, including re-numbering the 139 ports. The overall design is worth a mention too. Imray has made subtle changes to typefaces, the use of colour and bordering, which have all contributed to give this new edition a contemporary, fresher and more spacious look. When we last sailed across the Med, my family and I made full use of the ‘two part pilotage’ then available along this coastline. 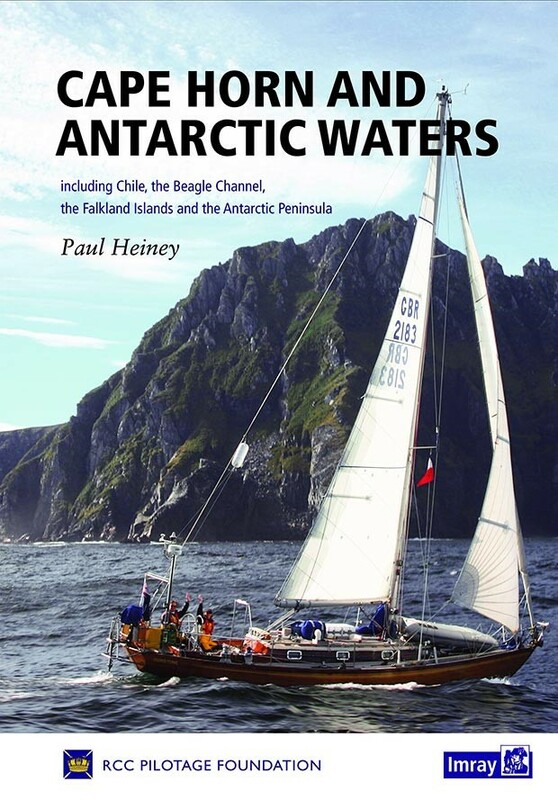 On our next voyage, we’ll be delighted to introduce this bumper new edition to our shelves, confident that we will find all we need within its 400 pages.